Hello everyone, I’m here to introduce my lovely bookshelves. I was inspired to write this post after seeing Cleo’s bookshelves on her blog – please see her post here and she in turn, was inspired by the post on Snazzy Books site. Thanks girls! How do I organise my books? I’ve got quite a few places for books to live despite having these two bookshelves which as you can see, are full to the brim. Despite the chaos that you can see, it is organised honest! I have a shelf which is mainly review books by Book Bridgr, lovely authors who send me books etc. I have another shelf for crime/horror/thriller which holds authors such as James Herbert, Dean Koontz, James Patterson, Lee Child, Tess Gerritsen. The shelf in the middle of the picture are my little Agatha Christie hardbacks which look beautiful and I absolutely love but somehow need to get round to reading! Favourite authors that appear on my shelf? Philippa Gregory, Alison Weir, Victoria Hislop, Irvine Welsh, John Grisham, Haruki Murakami, Ben Elton and Ian McEwan amongst many, many others. I even have an entire shelf devoted to the king that is Stephen King. What books do I have that I want to read soon but haven’t yet got around to? Ah, these cover a range of shelves! The Quick by Lauren Owen, The Teleportation Accident by Ned Beauman, All The Light We Cannot See by Anthony Doerr, The Dice Man by Luke Rhinehart, Heart-Shaped Box by Joe Hill, Sacred Hearts by Sarah Dunant and The Ruby Slippers by Keir Alexander…to name a few. 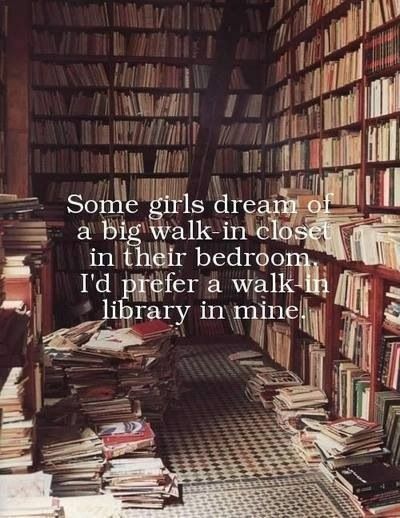 Which books do I wish that were on my bookshelf but aren’t? This is a tough one. I already feel that I could give The British Library a run for its money. I would love to have first editions of my all-time favourite books like It by Stephen King, Gone With The Wind by Margaret Mitchell and The Wind-Up Bird Chronicle by Haruki Murakami. Which books on my shelf are borrowed? I’ve got Chinese Whispers by Ben Chu, Beyond Black by Hilary Mantel and the recent Baileys Women’s Prize for fiction winner 2015 How To Be Both by Ali Smith which I’ve borrowed from the local library. Is there anything I dislike about my bookshelves? That there isn’t enough room! Just look at all the books I’ve had to stack up against the bookshelves on the floor. And then there’s under my bed where I’ve managed to squeeze a few (ok… around thirty/forty). I’ve got some amazing books here that I’m a little afraid that I’m going to forget about because I can’t see them properly in all their glory. At the moment I’m on a book banning buy so that I can try and get on top of my TBR and get the books on the floor and under the bed in the shelves where they belong. 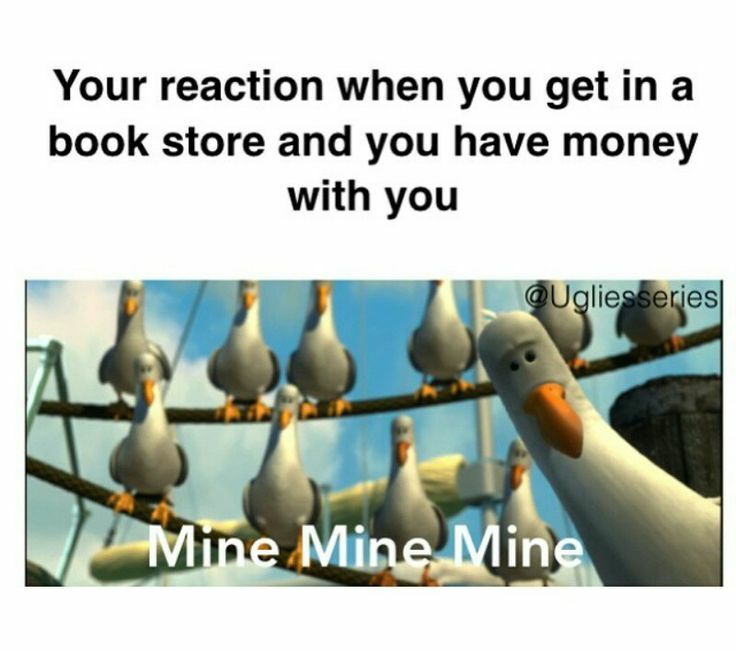 It’s hard though, when books come a calling, I want to go a buying! So there’s a quick gander at my bookish life. Yes, it’s messy and a bit complicated, but I love it and never get bored of rummaging in my shelves. Thanks again to Cleopatra Loves Books and Snazzy Books for the idea for this post and Happy Reading to everyone! Wow you have lots of books Beth! I do love taking a look at other people’s shelves! Thank you for the shout out. Haha they are, honest! I’m so glad you’re a book clutterer like myself. Is that even a word? !